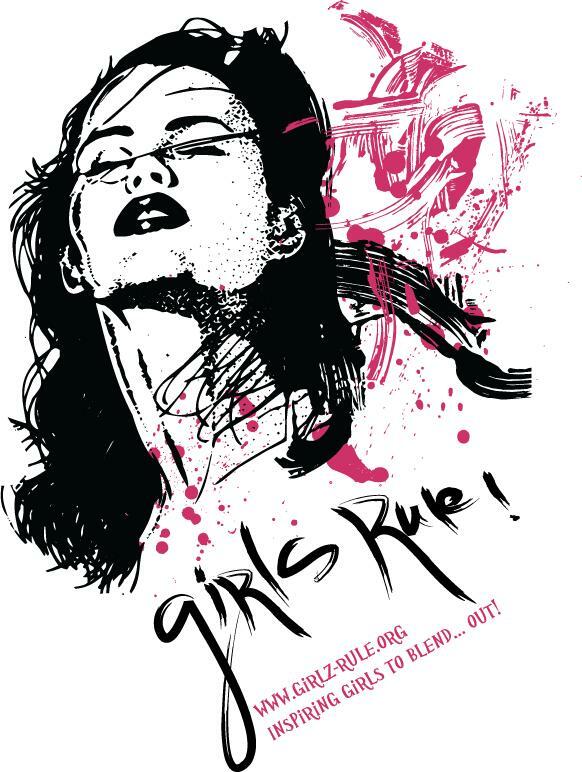 Girls Rule!...Inspiring Girls to Blend...OUT! 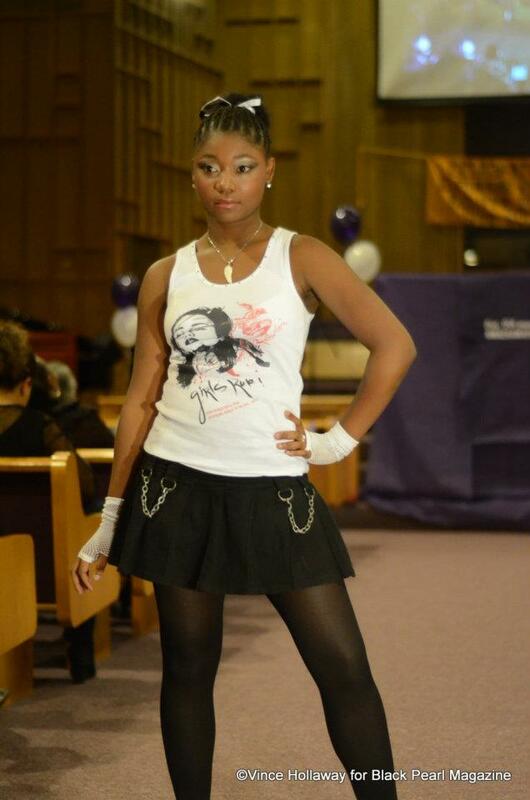 These high quality feminine cut garments fit closer to the body and are more complimentay than unisex tees. Each garment features a genuine SWAROVSKI embellished design (post style earrings). 100% preshrunk cotton; seamless double-needle stitched,1/2" rib knit collar; sideseamed with tape neck and shoulders; double-needle stitched sleeves & bottom hem. Machine wash in cold and lay flat or hang dry to preserve color. Shipments usually arrive in 5-10 business days from date of order. These high quality ribbed tanks features a genuine SWAROVSKI embellished neckline and design (post style earrings). 100% combed ringspun cotton; super soft 2x1 rib knit; sideseamed; textured rib offers a comfortable, snug fit; shows off a woman's curves; Athletic Heather is 90% cotton, 10% polyester. Machine wash in cold and lay flat or hang dry to preserve color. Two-tone style in a cute little silhouette that's side-seamed for a custom contoured fit. Fabric: 100% cotton, 5.8 oz. 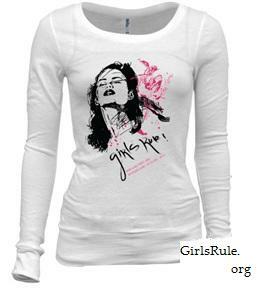 These high quality feminine cut garments fit closer to the body and are more complimentary than unisex tees. 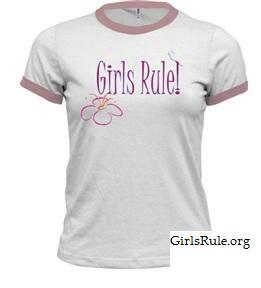 Each garment features the official "Girls Rule!" logo. 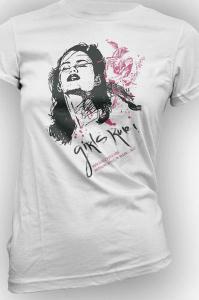 These high quality feminine cut garments fit closer to the body and are more complimentary than unisex tees. Each garment features a genuine SWAROVSKI embellished design (post style earrings). 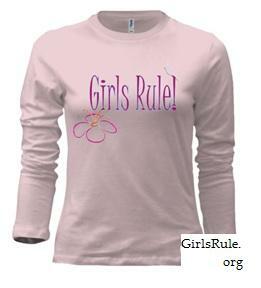 Proceeds from the sale of all Limited Edition garments support Chicagoland Girls Rule! chapters in the Englewood, Roseland and Bronzeville communities. 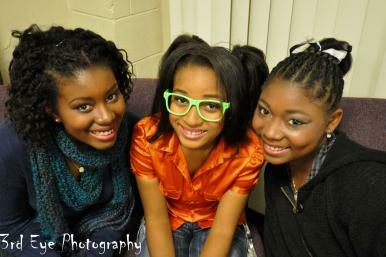 Special "Thanks" to our Girls Rule! Member and Ambassador Models! You did an outstanding job! Long sleeved version also available. 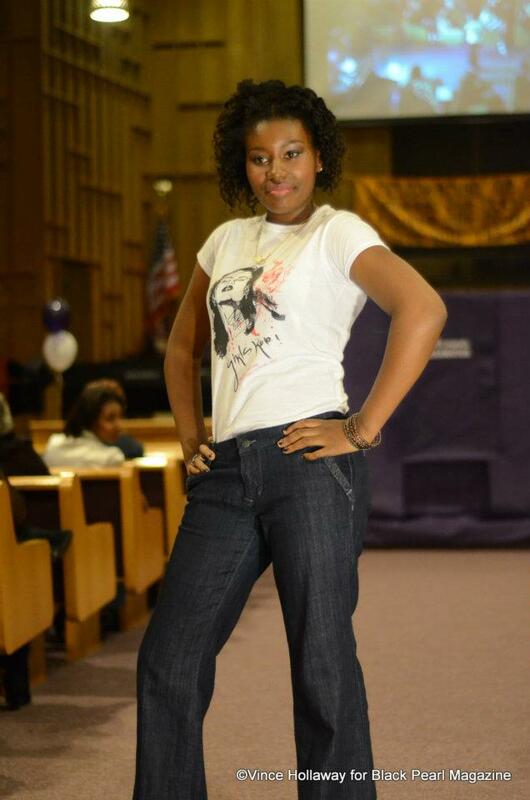 SHOP THE CURLY GIRL COLLECTION!